Makeup Revolution Jewel Collection Lip Toppers – Review! The Jewel collection released by Makeup Revolution just before Christmas really had some stunning pieces. 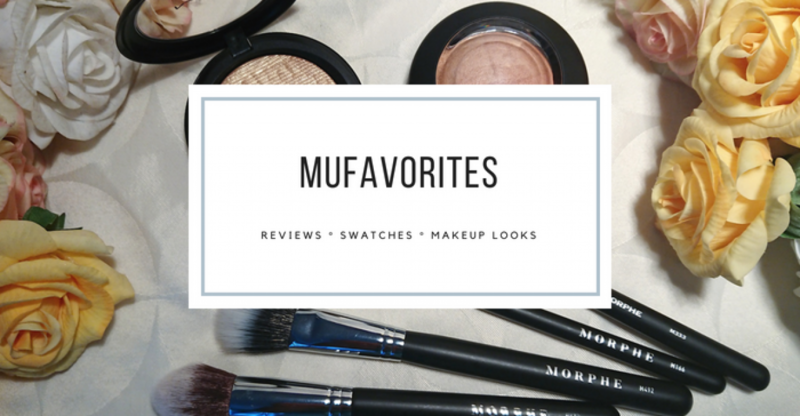 I picked up all three eyeshadow palettes in addition to a jelly highlighter and these three lip toppers that are the center of attention in this post. The packaging of these as stunning. The shade looks strikingly similar to the Fenty gloss bombs. Makeup Revolution is famous for taking ideas from other brands so no surprise there. The lids are a beautiful frosted metal finish. I picked up all three shades available. The lip topper with gold lid is “Exquisite”, the one with rose gold is “Luxurious” and the silver is “Fortune”. They don’t have any scent to it. Not at all. This was a nice surprise in my opinion because a lot of the lip products I’ve tried from Makeup Revolution from before have had a scent to them. Unfortunately not in a good way. They smell kind of cheap. S the fact that these don’t have a scent to reveal their cost was nice. They also don’t feel cheap to wear. I mean, they are basically glosses so they don’t have an extensive wear time, but they feel smooth like butter on the lips. They are not at all tacky and you can’t feel any grittiness either. I find that sometimes with cheaper glittery or shimmery lip products you can feel the shimmer when you rub your lips together, but these ones have a very finely milled shimmer so they feel like a regular buttery gloss. Now that I mention it, they remind me a bit of the NYX Butter Glosses but just a tad denser. I do like how these feel. They give a pretty intense shine on the lips but they work nicely as what they are, lip toppers. I really like wearing these on the scenter of a matte liquid lip and it gives a very glamorous look. Very high shine, and with very finely milled glitter so they don’t become too much. Basically these feel and look expensive for a very low price and I would highly recommend them if you are looking for a nice lip topper! If they decide to bring out more shades I will be all for it!